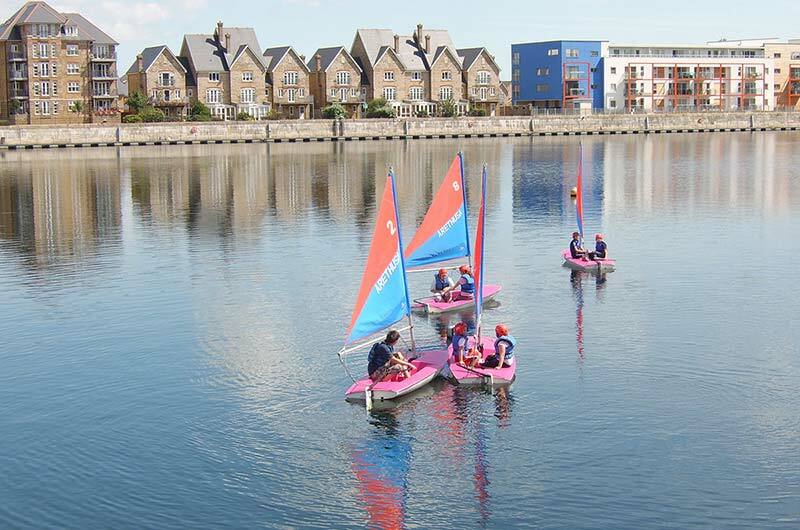 Chatham Maritime Trust has granted a licence to Arethusa to provide watersports activities in Basin 2 at Chatham Maritime to February 2020 with weekend and evening sessions. The centre will be a community focused facility offering water-related activities for residents of St. Mary’s Island, local businesses, local schools, universities and the wider population of Medway. Activities in the Basin have resumed and are ongoing. Arethusa are also working with other groups to help deliver projects. Residents of St. Mary’s Island are entitled to free membership for the Activity Clubs and 10% discount. NOTE: FOLLOWING A PERIOD OF UNCERTAINTY, CHATHAM MARITIME TRUST HAS NOW RECEIVED FORMAL NOTIFICATION THAT ARETHUSA WILL NO LONGER PROVIDE WATERSPORTS IN BASIN 2. CHATHAM MARITIME TRUST IS COMMITTED TO PROVIDING ACTIVITIES IN BASIN 2 AND WILL BE INVESTIGATING OPTIONS FOR THE REST OF THE 2019 SEASON AND IN THE LONG LONG-TERM. Paddlers Club: Also running on Thursday nights. This is a Club for all ages to experience some basic paddling skills. Pay and Play Nights: Selected equipment will be available to rent to experience new sports or even develop existing skills. 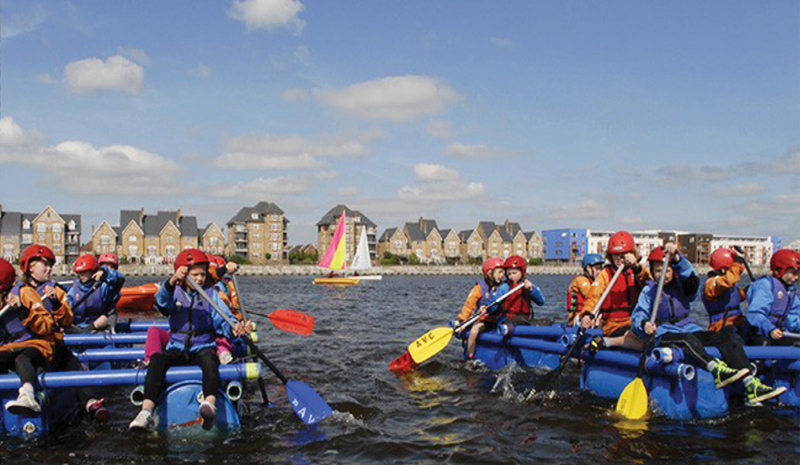 Arethusa Watersports Camps: Non-residential activity camps that will be running over the summer holidays. Thanks to our highly experienced instructors and extensive equipment absolutely no experience is necessary for any of these activities. Schools, youth groups and the disabled are all welcome to take part in our activities and receive expert instruction, whether it’s just for fun or to work towards RYA or BCU qualifications. 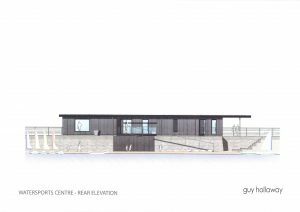 Chatham Maritime Trust submitted a planning application to Medway Council for two new single storey buildings, one of which is a proposed water sports activity centre on the south side of Basin 2. This will provide a classroom and changing rooms for the water based activities in Basin 2 . Medway Council approved this application.